Fortune Magazine: July-Sept 1934. 10. Part 1. 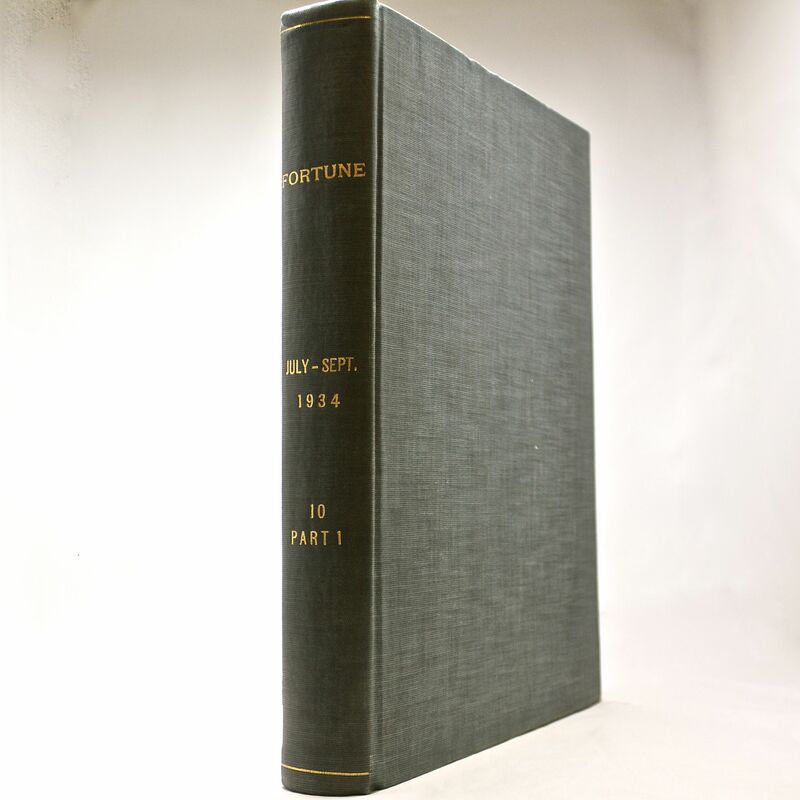 - IFA Vintage and Current Book Library - Index Fund Advisors, Inc.
Fortune Magazine: July-Sept 1934. 10. Part 1.